We are passionate about E juice, our flavours are only delivered once they are steeped and ready to go! Currently there are 16 flavours in our premium ranges available in 10ml bottles at different nicotine strengths. Well if you like clouds you will love these high quality cloud juices produced just for you….. Available in 10ml sampler bottles and 30ml glass dripper bottles. 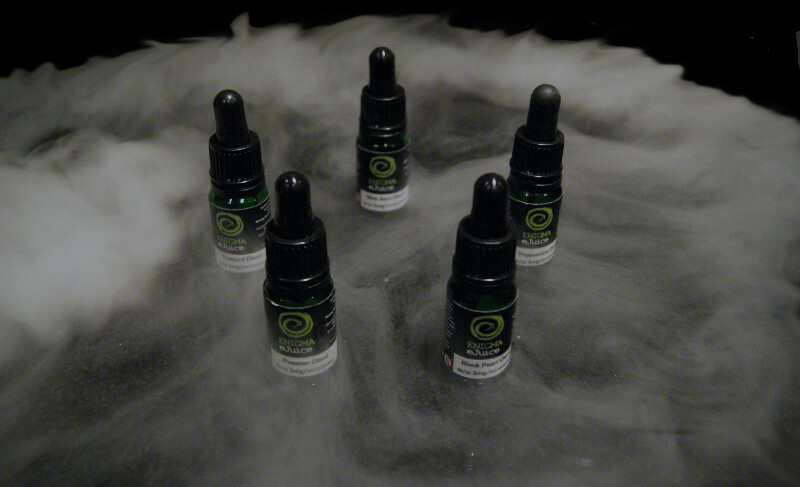 5 delicious Flavours Black Pearl Cloud, Custard Cloud, Vappuccino, Mint Aero Cloud and Passion Cloud. some of the best mixed juice ive had the vapuccino is a lovely morning vape, the custard is deep and creamy the mint aero wins for me fresh and chocolatey!! 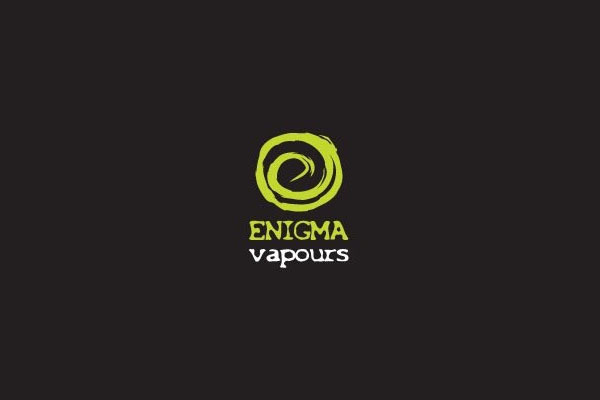 This is where I get my Favorite E Juices from I use the desert flavours in my tanks and I drip all of the cloud ranges, I can’t recommend enough, fast delivery never once have I been let down.